Our highly credentialed and experienced business advisors at OKSBDC love to work with our clients and see them succeed. They often have stories to report out on how they were able to assist with research that helped the client facilitate a new market option, provided an informative business analysis, increased their online presence through a Google Your Business program, or even helped them expand into export options in international trade. Whatever the story or “success” the client experiences through the assistance of OKSBDC, it is often better told through the eyes of the client. All interactions and information obtained during client sessions are confidential, however, clients will often provide OKSBDC with a release to talk about the success they have experienced through the assistance. Please find links to media clips of clients who have provided insight into how OKSBDC helped transform their potential within their business and move to the next level. The client requested assistance from SBDC to assist with market research for a start up insurance agency. She has successfully owned a staffing agency in Durant, OK and believed with her contacts she could run a successful insurance company. She had already identified the franchise that she was interested in pursuing and requested assistance in determining the market opportunities and research of the competition in the area. 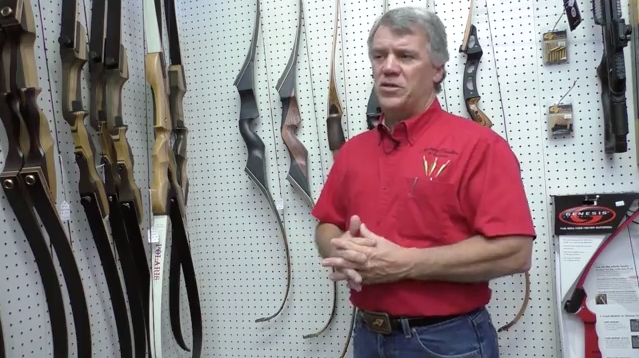 Recreational and educational services in traditional archery including archery indoor range, retail store, and educational classes. The client followed up from the tax classes to make sure the business was started correctly according to state law, as well as needing some assistance in the business plan and loan preparation. The client requested assistance from SBDC to assist with the completion of the business plan. Client’s passion was to provide better education and medication management for the inner city residents and income challenged senior citizens. Client was applying for funding from Tulsa Economic Development Center. They needed the funds for site build out, prescription inventory, and working capital. Dragon Kim’s is a martial arts school located in Edmond , Oklahoma . 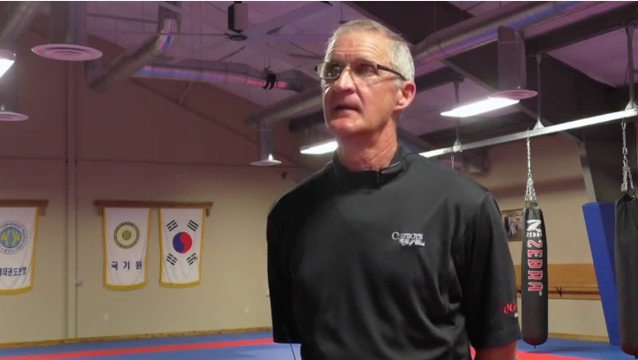 Danny Harris, Eric Harris, and Grand Master Jin Young Kim had developed a business plan but realized that they needed assistance in obtaining an “unbiased “ review of the proposal and the projections . Clients were also in need of referrals for potential active lenders in the Oklahoma City area . Insulation services provider of foam, fiberglass, and cellulose as well as foam roofing installations and repair. The client requested assistance from SBDC to assist with the steps to develop and complete his business plan, determine the market feasibility, and obtain financing. Emily and Dereck Franks began the process to create The Rustic Ranch in February of 2011 with an inquiry on the Oklahoma Small Business Development Center (OKSBDC) website. The Rustic Ranch is a retail store specializing in western apparel, tack and home décor. Emily has years of experience in a local western outfitters store and Dereck, a disabled military veteran, works with leather crafting. Hitching Roast Coffee Co. Dennis Sells, Artisan Roaster, member of the Cherokee Nation, is a great example of creating a business out of his passion. Sells created his retail and wholesale roast coffee shop in a converted garage. Sells was able to utilize the services of OSBDC to find a solution for his cash flow issue – he could only purchase his inventory certain times during the year. A dream came true in 2001 when Pamela Huddleston-Bickford founded Cherokee Data Solutions (CDS) in Claremore, Okla. She began the company on a shoestring to provide computer accessories, printer supplies and data storage products. Today, CDS has customers in nearly every state across the nation, certifications in most “best of breed” technology solutions, and a product offering of over 700,000 items. Her company can support next day delivery to nearly any location in North America with over 118 distribution warehouses from coast to coast. Ken Novotny and David Mitchell met at a gym one day and became fast friends. They soon discovered they share more than just a desire to keep physically fit. They both shared a dream of building a successful business. Novotny worked as a defense contractor at Tinker Air Force Base while Mitchell worked for a large contracting company as a buyer. 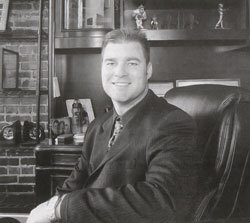 Novotny had vast experience in computer systems. Mitchell knew the process of doing business with the federal government. 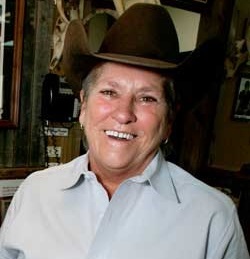 Lavonna “Shorty” Koger, owner of Shorty’s Caboy Hattery, knew a lot about rodeos and making quality cowboy hats. However, she did not know a lot about running a successful small business until she visited with Susan Urbach at the University of Central Oklahoma Small Business Development Center (OSBDC). Today, her company, located in historic Stockyards City, is bursting at the seams thanks to management and technical advice received from the OSBDC. Sales have increased 400 percent. Staff has doubled, and the company offers better salaries with employee benefits.